Using the ancient Japanese art of burning timer to create a beautiful and long-lasting end product, our charred timber cladding has a variety of finishes and textures to suit both interior and exterior projects. Known as Shou Sugi Ban®, this long-established technique enables us to produce timber cladding that has many advantages over more conventional cladding. This traditional art form also results in a stunning effect that works well on both commercial and residential buildings. Here at Exterior Solutions, we use traditional techniques which result in unique features on each individual project. We can provide our clients with a variety of different finishes and textures. From the traditional highly charred look to a sleek and contemporary finish. 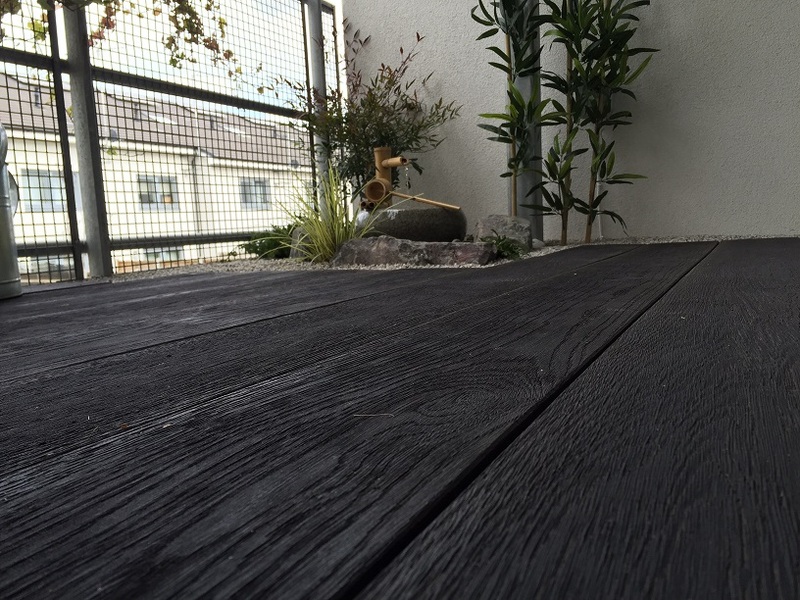 After manufacture, Shou Sugi Ban® charred timber can actually be left completely untouched. As it’s so hard-wearing, it does not need any further coatings at all. The charring process provides the timber cladding with natural protection from UV rays. This means that the charred timber cladding should last much longer than other types of cladding, without the need for repeatedly adding protective coats. 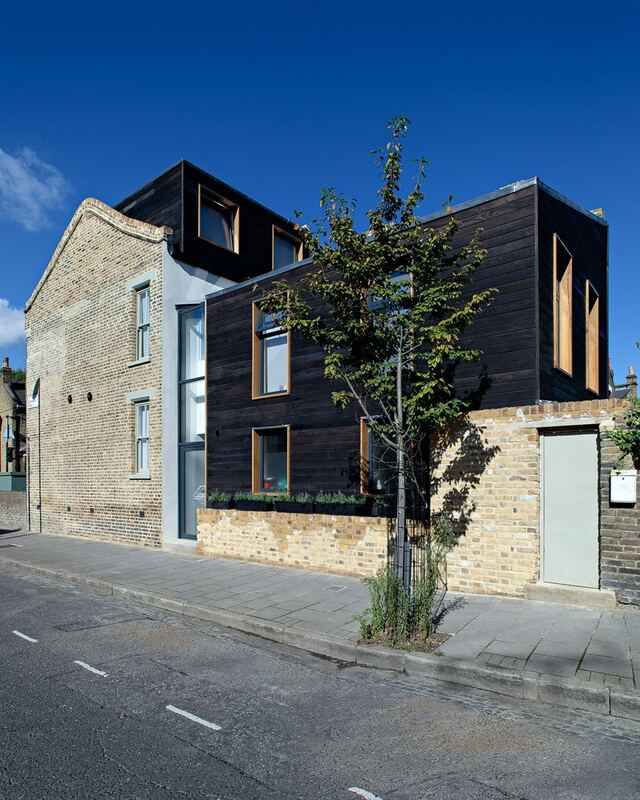 Charred timber cladding could last for around 80 years with hardly any maintenance. This makes it less time consuming than having a treated or painted finish and could also save you money in maintenance costs in the future. The charred surface means that Shou Sugi Ban® charred timber cladding is resistant to fire, giving you that extra peace of mind. It is also said to be more pest resistant. This is because the layer of char is not favoured by insects; so you can rest easy knowing they won’t want to eat your wood or make their home in there! Using this technique to create this finish eliminates the need for the chemicals used to protect other timber cladding. 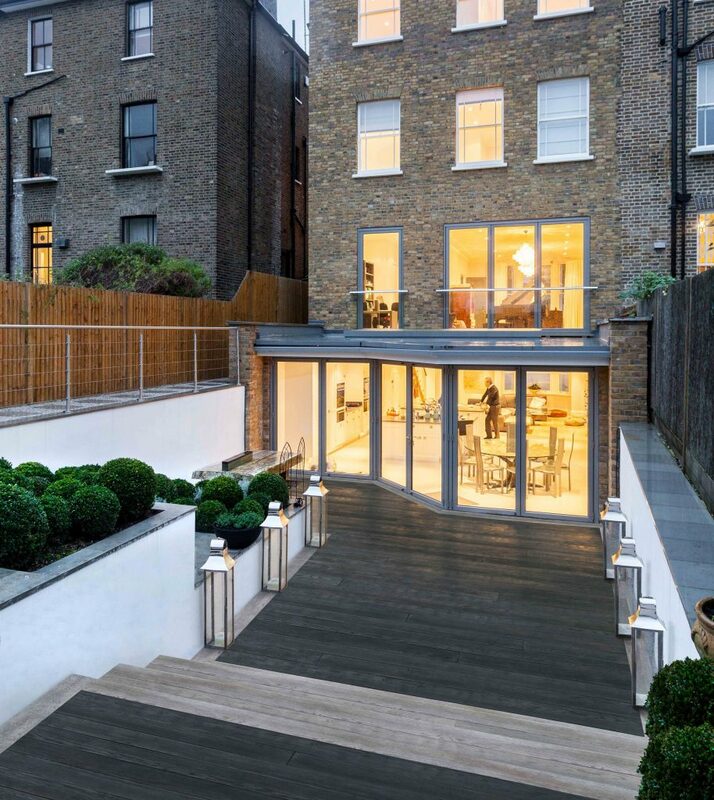 Why source your charred timber cladding from Exterior Solutions? With 8 years expertise in the UK manufacture, design and installation of Shou Sugi Ban® timber cladding, we have perfected this detailed, accurate and dangerous manufacturing process. As well as supplying standard and bespoke profiles with multiple timber species, we also have our own invisible fixing system. To find out more about our Shou Sugi Ban® timber cladding and the finishes available or to order some samples, please get in touch with our team on 01494 711800. Alternatively, you can contact us via our website.